Ocean charter offering albacore tuna, halibut, salmon and bottom fishing from a 30' Grady White. Garibaldi, Oregon is located on the NW coast of Oregon. Contact me for recommendations on camping or lodging. Had a bad experience with captain at meanwhile. I do not recommend this charter. 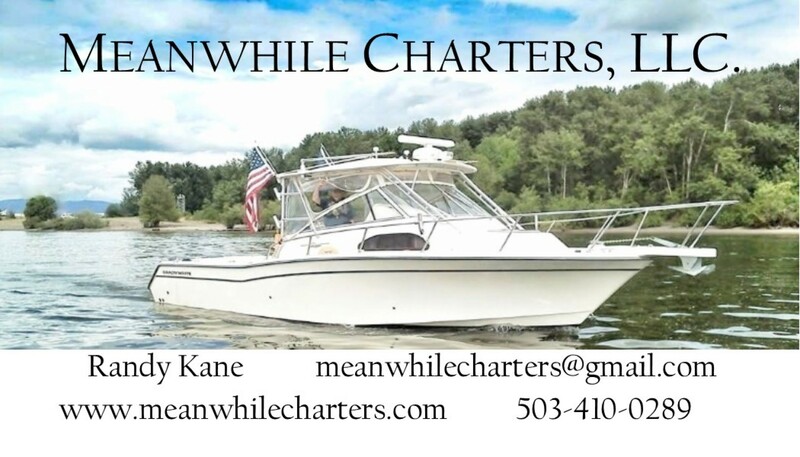 Had a bad experience with captain Randy Kane at Meanwhile Charters. I would not recommend this charter.